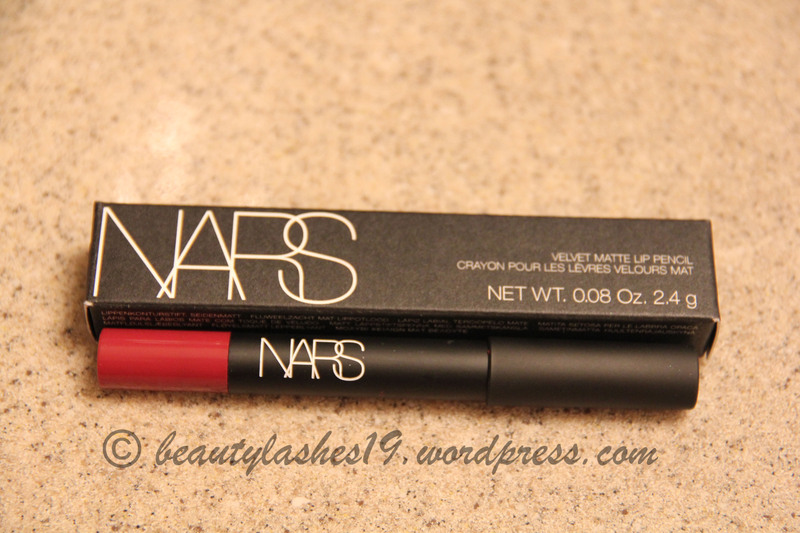 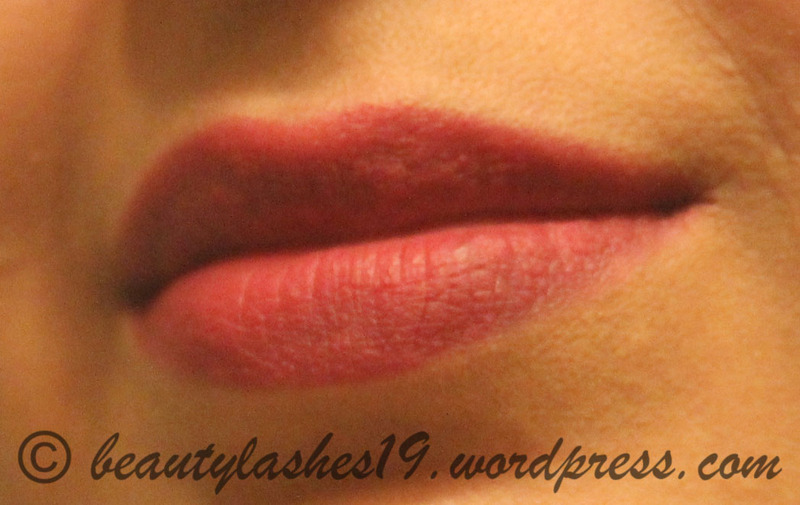 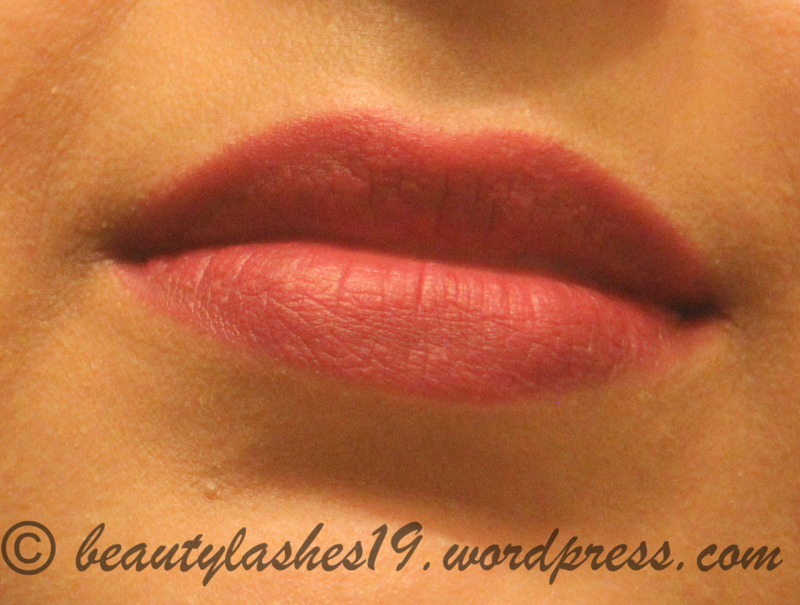 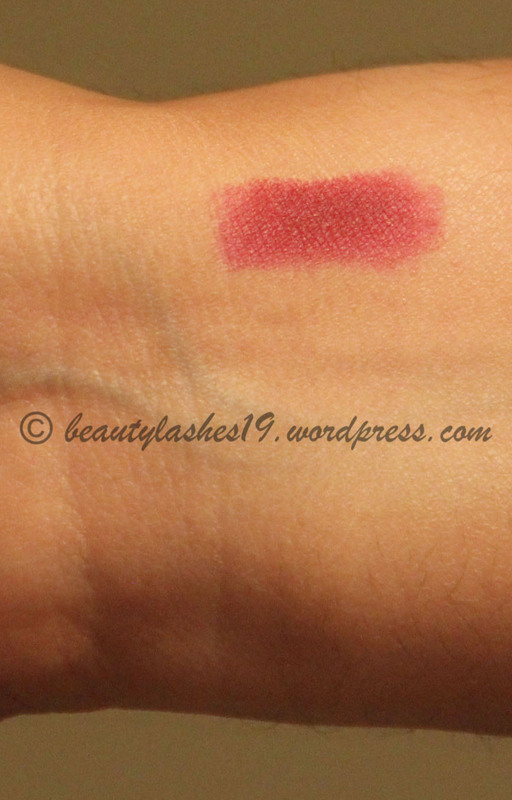 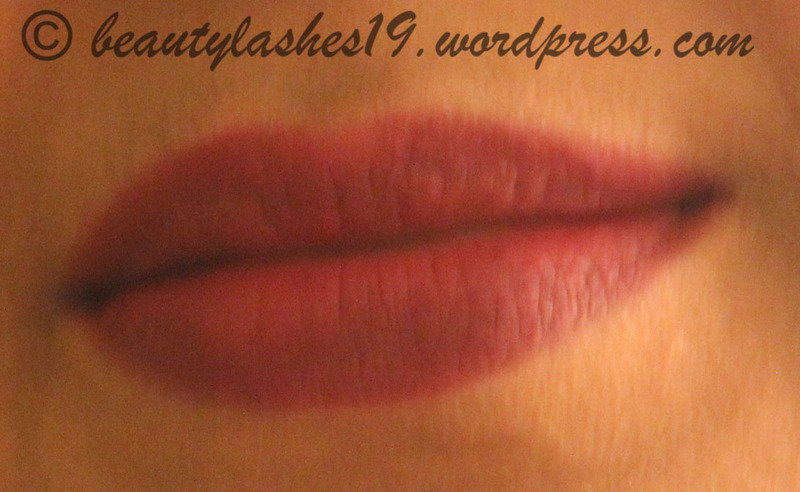 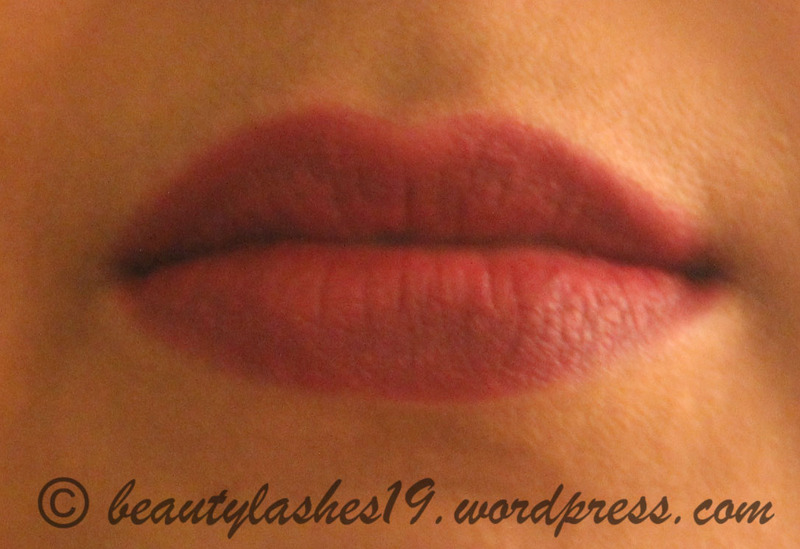 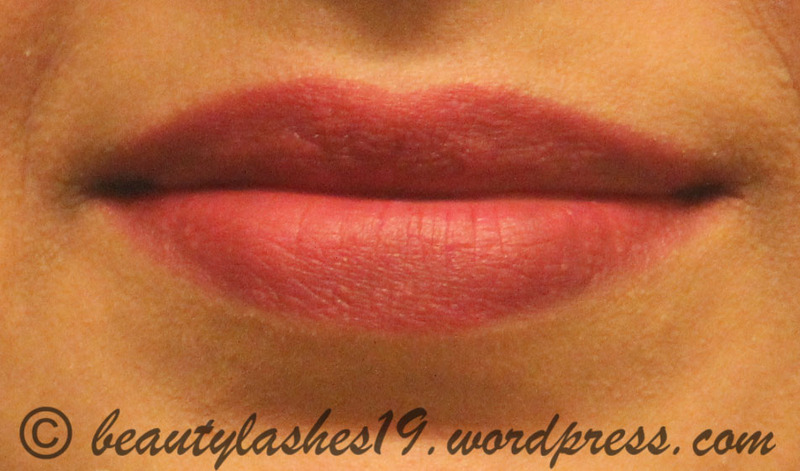 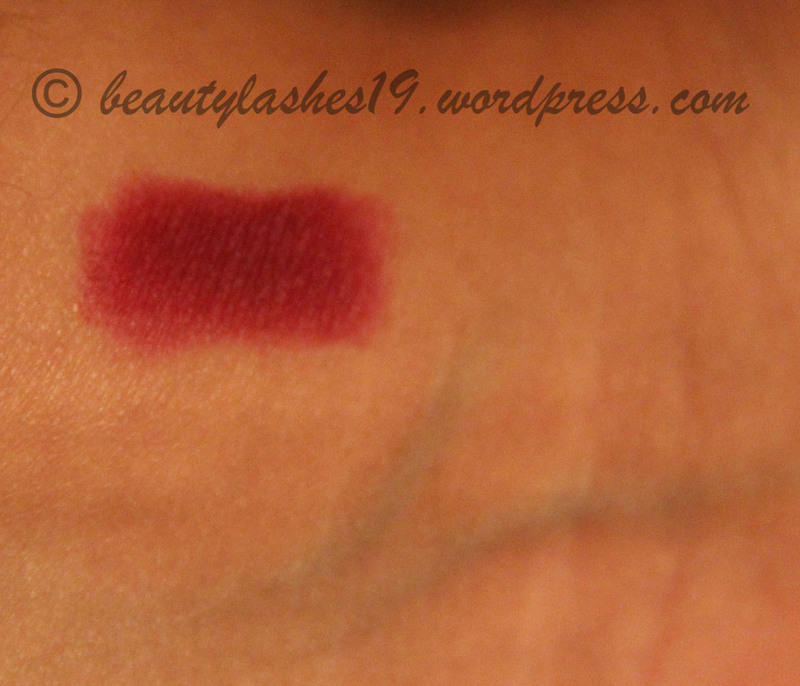 It can be worn lightly like a lip stain or can be amplified into a rich deep burgundy shade..
Retails for $25.00 USD.. 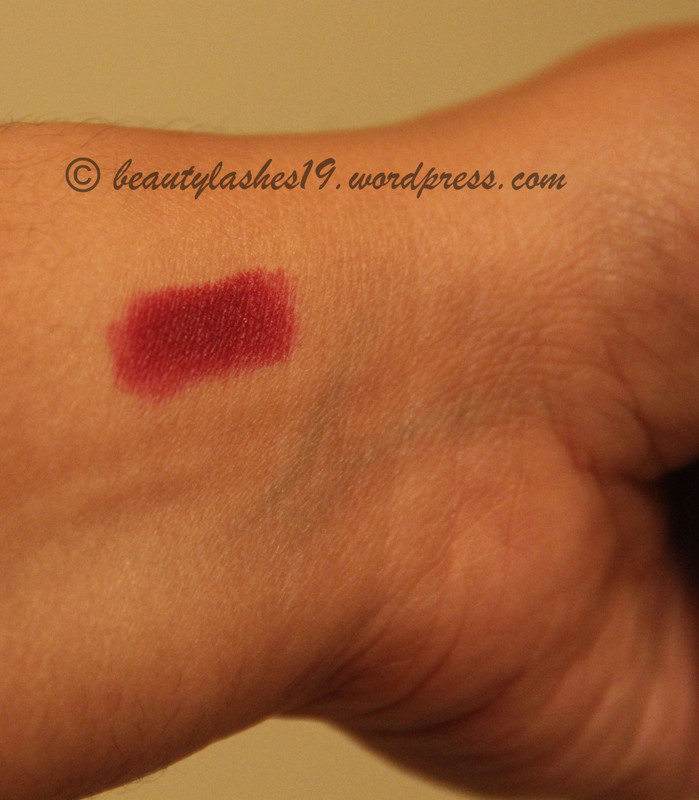 Here are some swatches.. 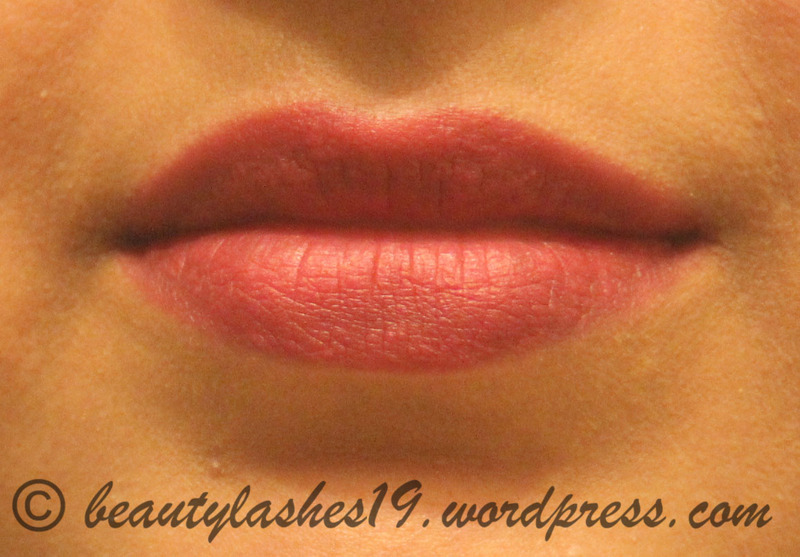 In the images below, I have worn it as a lip stain.. haven’t really added layers to deepen the color since I like to be fairly light-handed.. For those who like a lip product to be versatile, this can be a great one..
You can always top this off with additional layers of the product or layer it with a lip gloss of choice.. 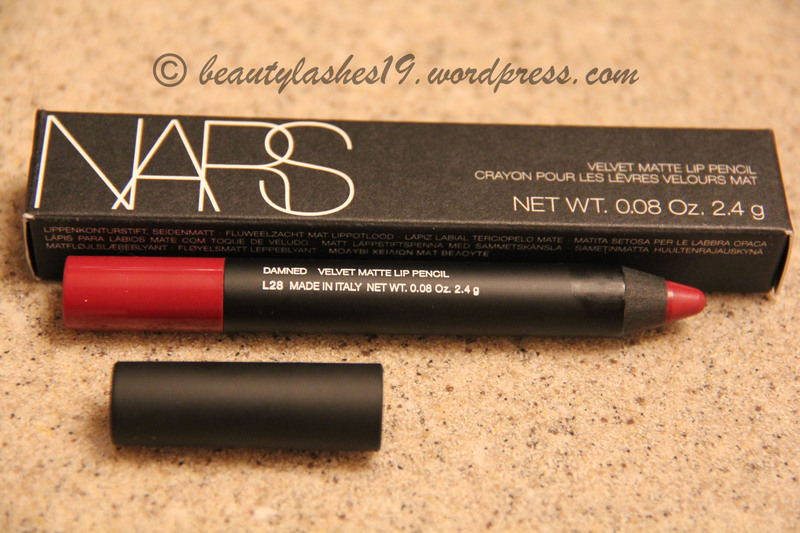 Overall, I am very pleased with this color and am a fan of NARS velvet matte lip pencils in general (I have other colors too)..